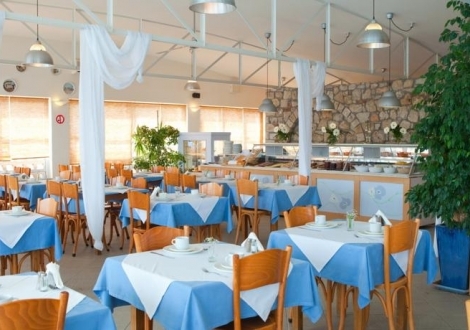 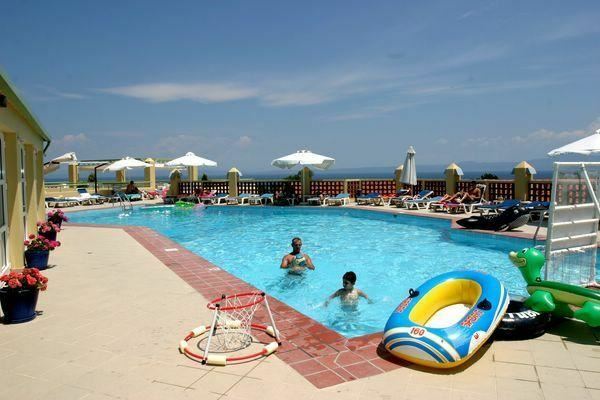 Почивка в Daphne Holiday Club, Халкидики - Касандра, на цена от 40.30 лв. 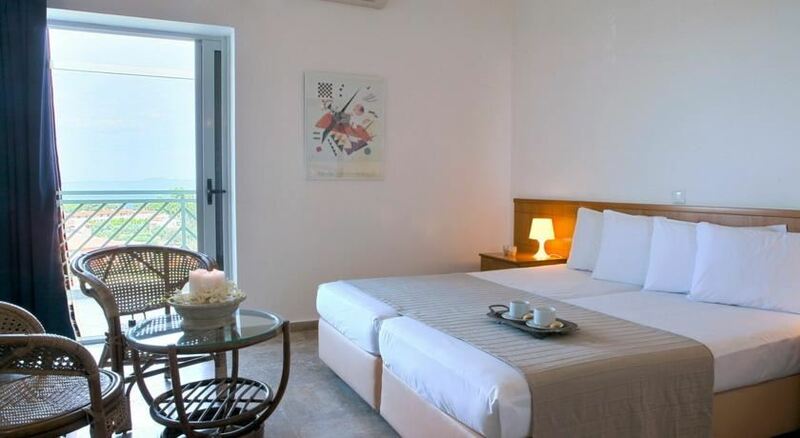 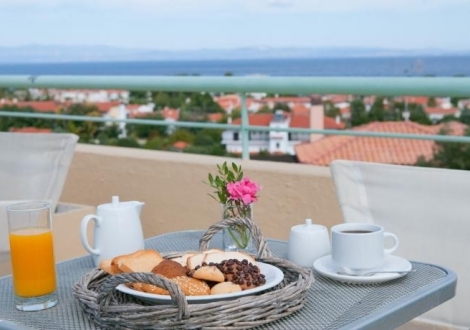 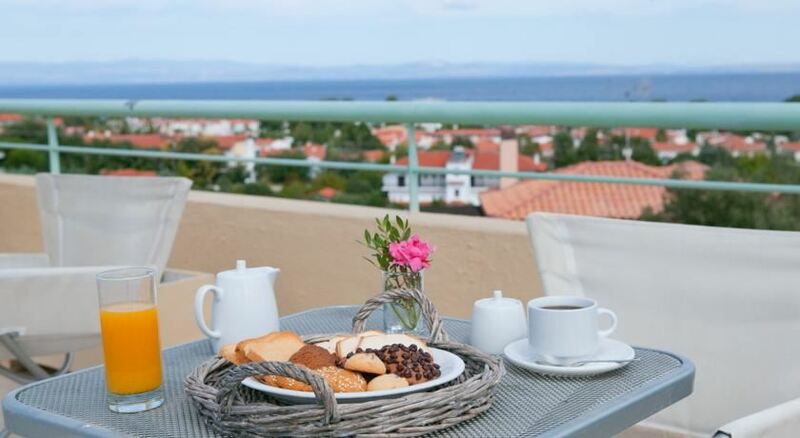 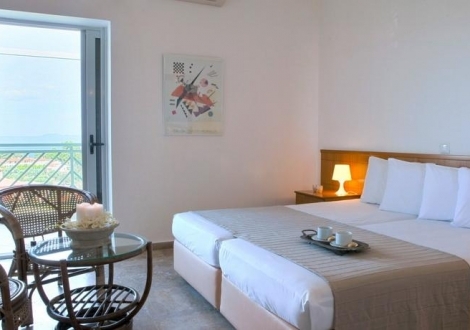 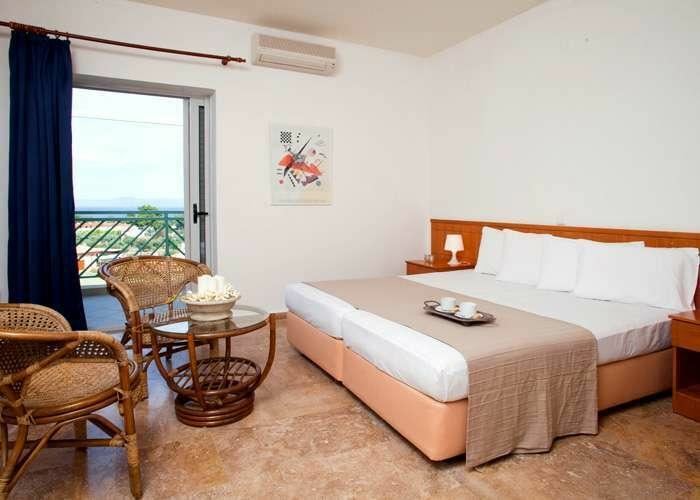 The hotel offers 73 confortable rooms, all with private balconies or terrace overlooking the sea and the gardens and equipped with all modern facilities. 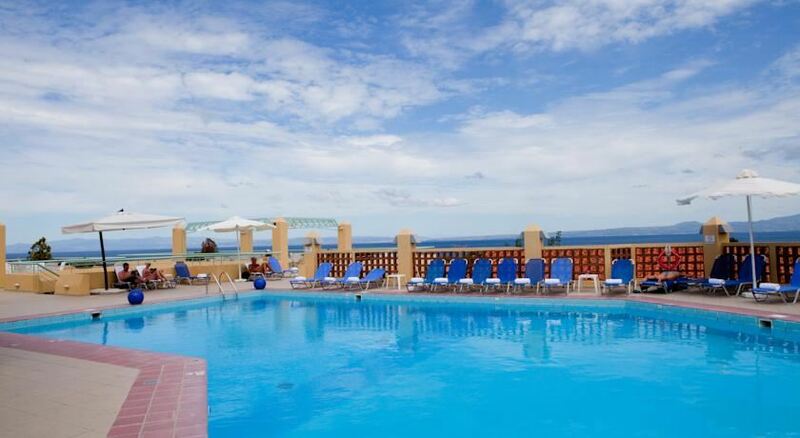 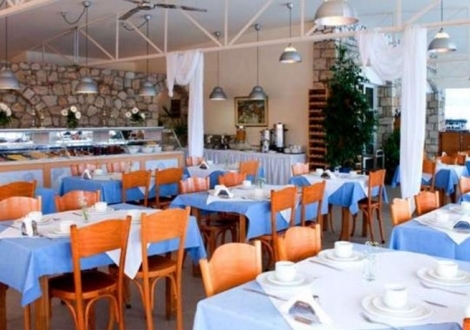 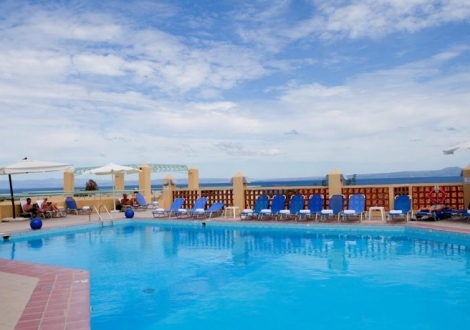 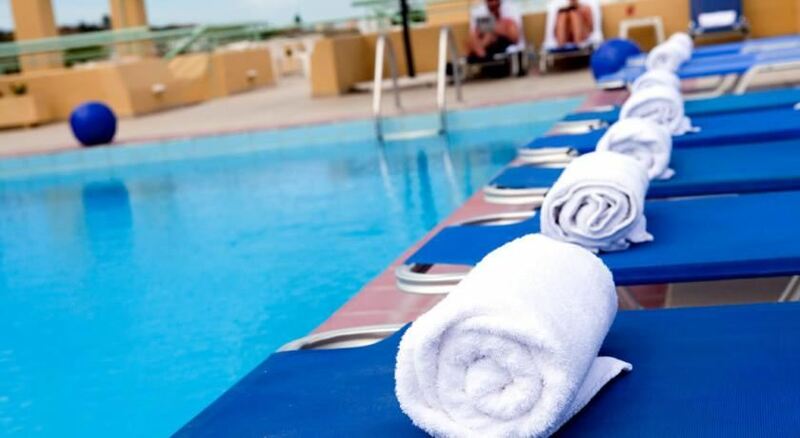 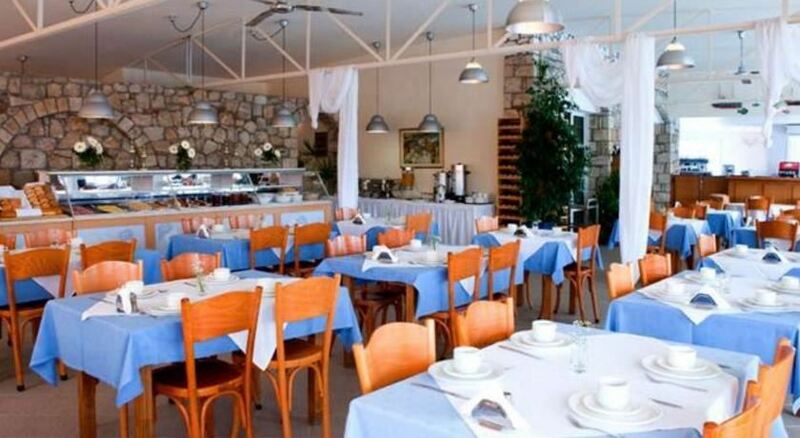 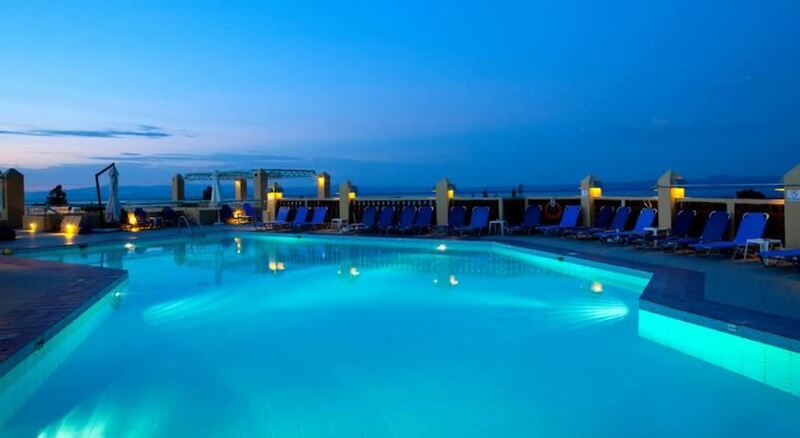 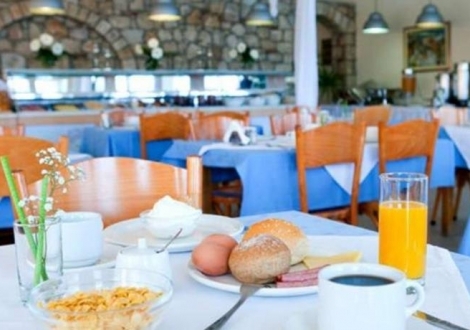 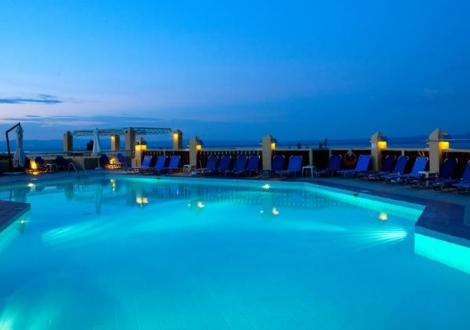 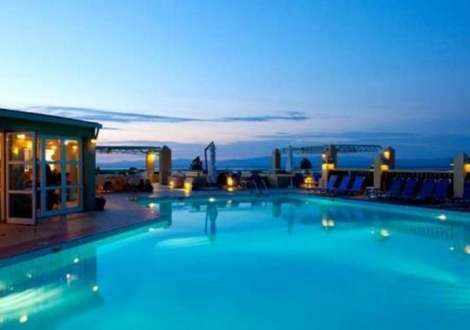 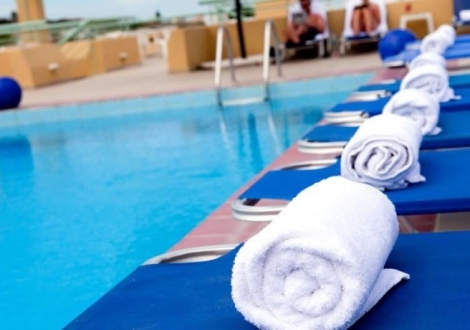 The hotel has a large pool with pool bar, restaurant, TV lounge, tennis court, gym and sauna. 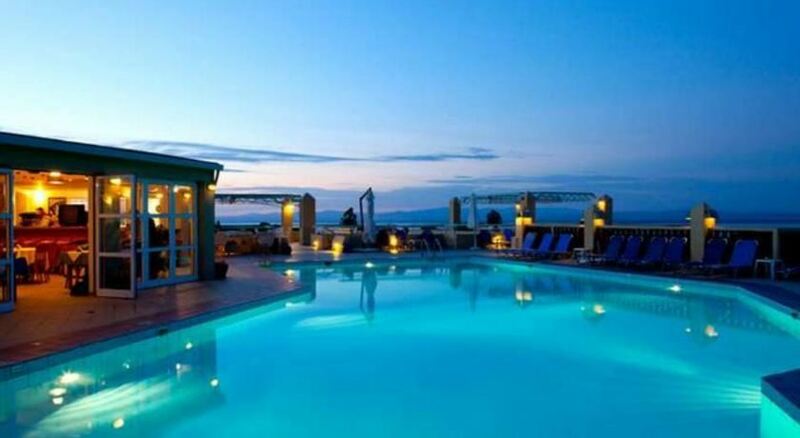 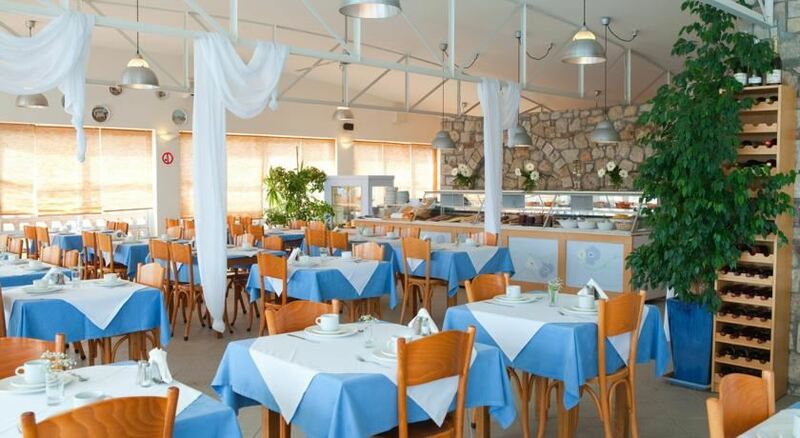 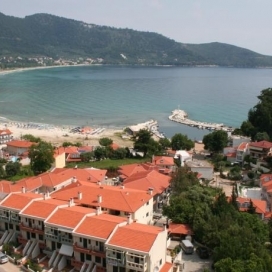 Once a week the hotel organizes a special evening with barbecue and Greek music. 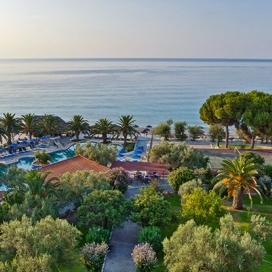 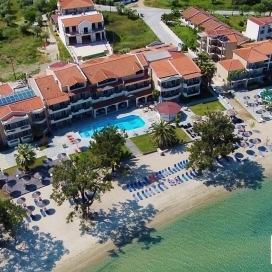 At Daphne Holiday Club guests can enjoy a warm and friendly atmosphere and a genuine hospitality. 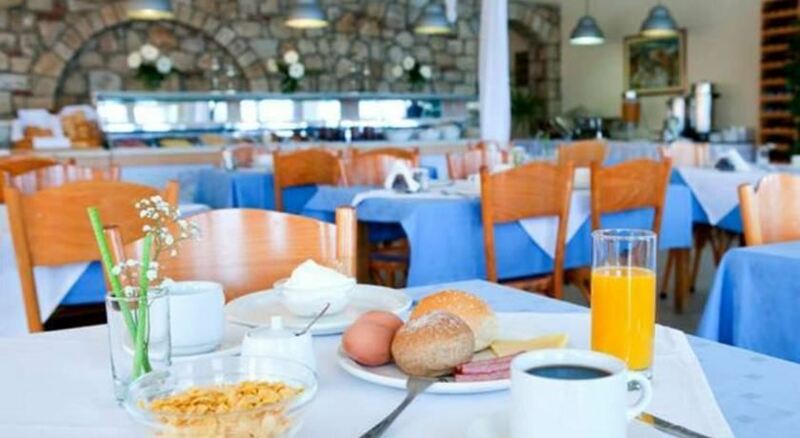 Remark: In case of few guests at the beginning and end of the season the breakfast and the dinner can be served at the table with a choice for each item.